As a waterfowl hunter, I have very specific requirements for my retrievers. While yours may differ in some small manner, I suspect our "lists" are very similar. Here are the traits I want in my dogs, and they may well mirror yours, too. Health (Eyes, hips & elbows, EIC, PRA, CNM clearances). Take some time to think about which would work best for you, as there are pros and cons with each. Males will generally take longer to mature both physically and mentally. They are also more likely to challenge your authority during training or in a hunting scenario. 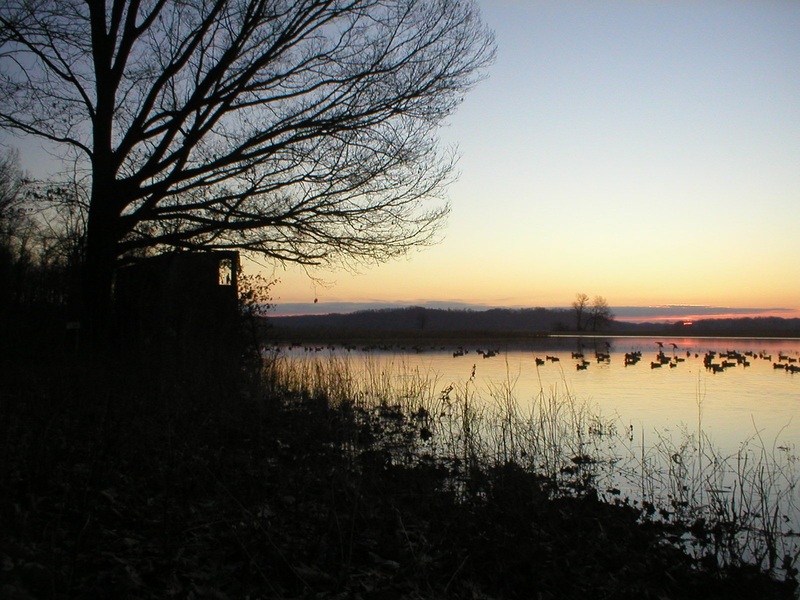 On the flip side, females may come into estrus during your waterfowl season, forcing you to leave her at home if you're hunting with other dogs. Females are also typically more submissive, and may not take training pressure as well as a male. Puppy or Started / Finished Retriever? For some folks, purchasing a puppy is a no-brainer. Their goal is to raise the pup from the start, and do the basics themselves. Their ideal retriever is also a central part of their family, and they want to establish that early bond. In this case, buying a puppy is a great option. In other instances, you may want a working retriever but not have the time to invest in a puppy. 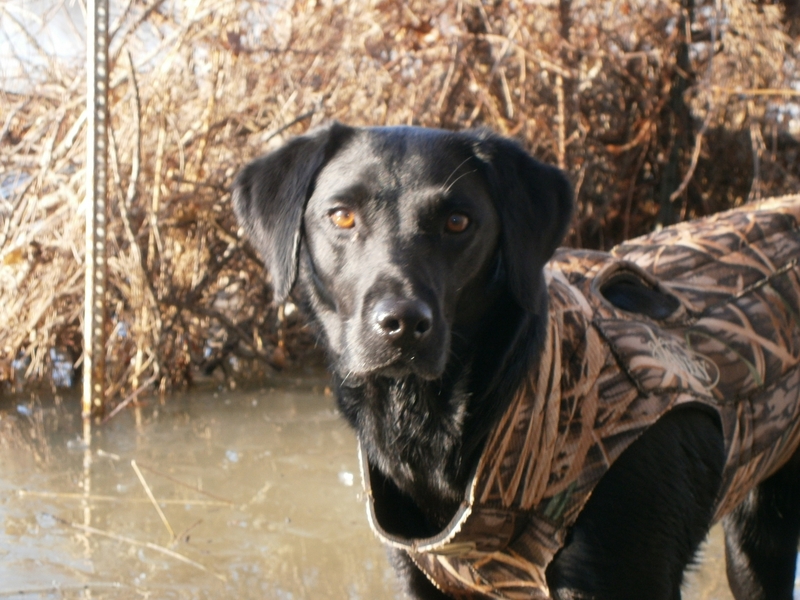 A Started or Finished Retriever may be your best option. These dogs will already be trained, and of an age that allows you to hunt them immediately. If you'd like to discuss the pro's & con's of each, feel free to call or email and we'll assist in your decision. While these dogs are extremely intelligent, it does take a commitment of time in order to competently train your retriever. If your schedule does not permit you to train your own pup, you may want to consider sending him to a Pro. If you opt to send your dog to a Pro, be sure and communicate exactly what you require and ask plenty of questions. It's very important that both you and your Pro are on the same page in regards to your pups' education. I recommend making a written list of the skills you would like trained, and then going over this list thoroughly with your Pro. This should give you some idea of what is feasible, should you have a specific time frame or budget to work with. It's also important to understand that dogs learn at different rates, and it's impossible to predict exactly how long it will take to train a specific skill.